Development and availability of all levels of Open; open digital pedagogies, open educational resources, open ICT-based technologies, open innovative business models, open digital-supported learning environments. Validation of approaches to the architectural models of Open. Enabling personalization, collaboration and better links between formal and informal learning. Mobilizing all Member States and stakeholders (teachers, learners, families, economic and social partners) to create, test and change the role of digital technologies at education institutions. Evaluate social, research, academic and industry acceptance of Open technologies and services. Support the creation of an “Innovative Incubator for Open Educational Learning Technologies” to host all the above mentioned activities. These institutions therefore expect that the proposed project undertaken by the consortium will make a significant contribution to the present traditional education systems and structures with exciting new opportunities. Additionally, the project results will have a positive impact in solving common problems in the associate organisations and will contribute considerably to achieve the EU communication objectives relevant to this topic. They therefore fully support this initiative and seek to find immediate benefit from its results. 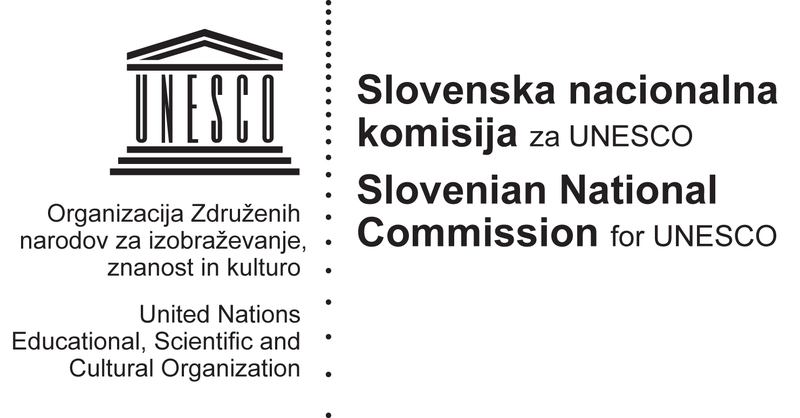 They encourage the “OpeningUpSlovenia” programme and project and wish every success to the participants and for the accomplishment of the proposed work.